The Scared Riana seems to be a love-her-or-hate-her kind of contestant. 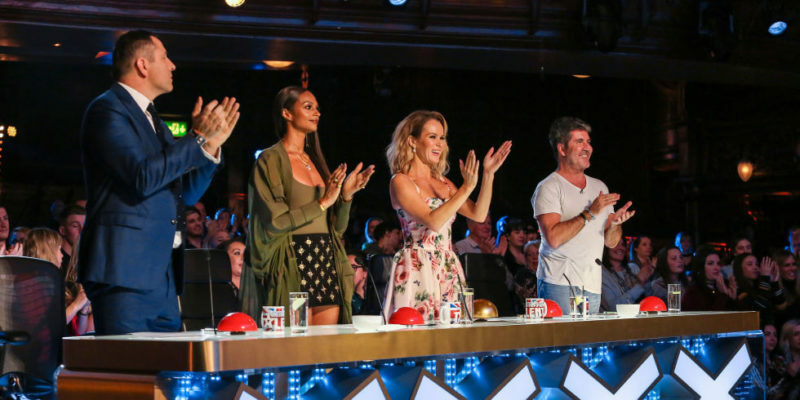 Those who fall in the former category will be delighted to learn her Judge Cuts performance is this week’s “leaked act” on the America’s Got Talent YouTube channel! Watch as she freaks out the panel – joined this week by guest judge Martina McBride) – with her “imaginary friend”. I’ve seen a wide variety of opinions on The Sacred Riana, but I always enjoy watching her. She brings a vibe that’s entirely different from any other magic act, or Got Talent act, period. And since every act that’s been a “sneak preview” so far has advanced to the next round, I’m sure we’ll get to witness another performance of Riana’s when we get to the live shows in a few weeks! The Talent Recap Show: Does ‘American Idol’ Have A Race Problem? 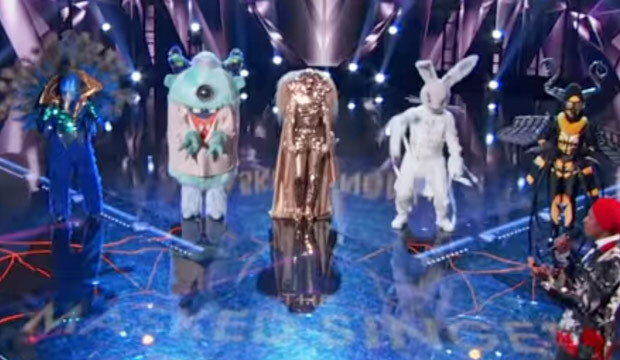 The Talent Recap Show: ‘The Voice’ Vs. ‘American Idol’ Who Wins? The Talent Recap Show: Will A Dark Horse Win ‘American Idol’?